Prayer and Mission Group, Wednesday 1.30pm. Friday Group The Bridge for those new to faith or questioning, meets at 11.30am to 12:30pm. In term time. All welcome. Christmas Family Carol Service. Sunday 23rd December. 10.30am. With Mince Pies, biscuits, tea, coffee and fruit juice, to follow. Bloom Ladies Group each Wed. Try new hobbies, learn new skills, ask big questions, talk, share, be empowered. From 16th January 2019. 9:30-11:30am. House of Prayer for All Nations ? 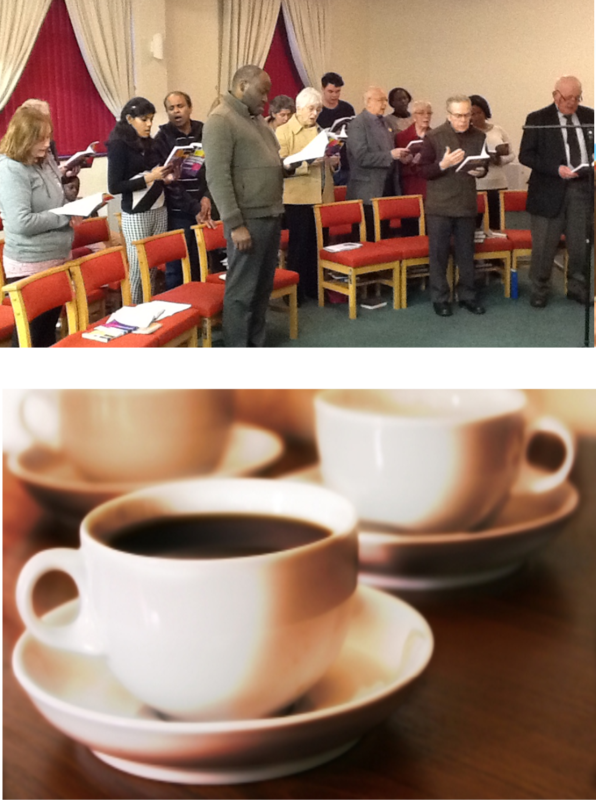 Our small fellowship currently includes worshippers from six different countries:- Brazil; England; Nigeria; Sri Lanka; Uganda, & Wales. Family Carol Service. Sunday 23rd Dec. 10.30am. Wrexham Furnace Room-Day of Prayer for Wrexham. Saturday Sat 23rd March, 2019. 10am to 10pm. Contact Jo Dunbar.